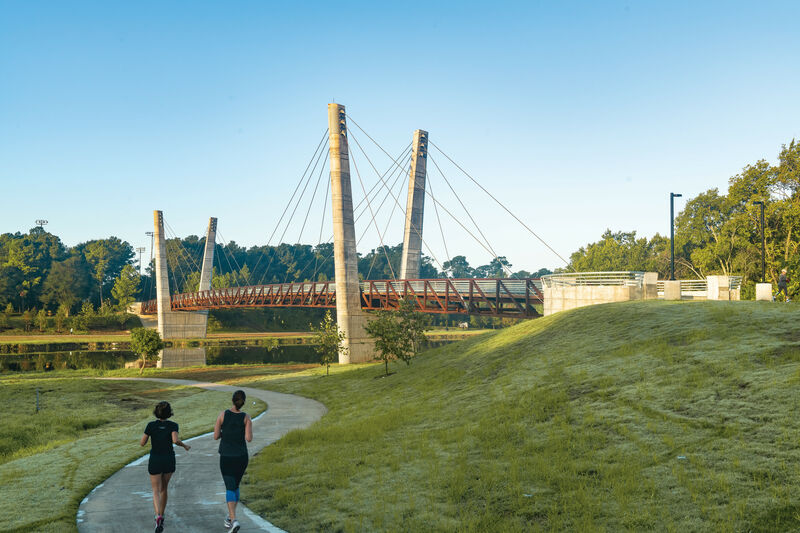 The 45th annual Buffalo Bayou Partnership Regatta takes place on March 11. When it first launched in 1972, the annual Buffalo Bayou Partnership Regatta had a less glamorous title: Nicknamed "the Reeking Regatta," the boat race has since seen significant changes. 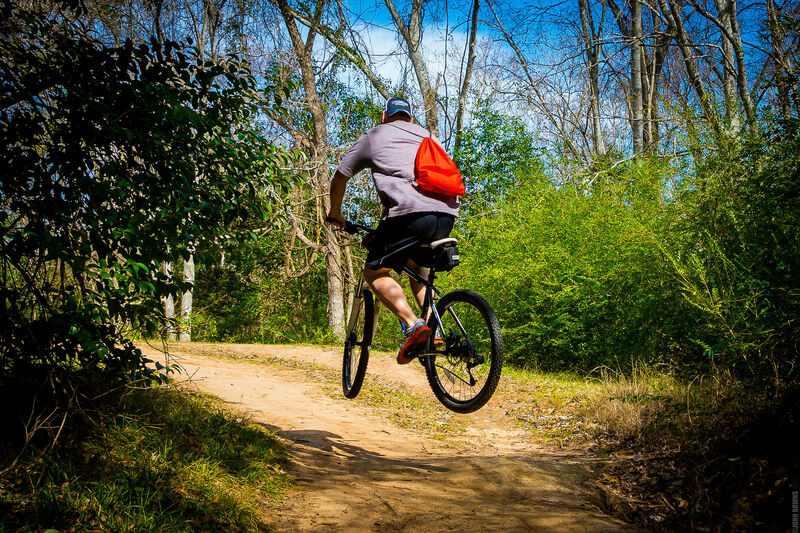 For one, Buffalo Bayou no longer reeks. 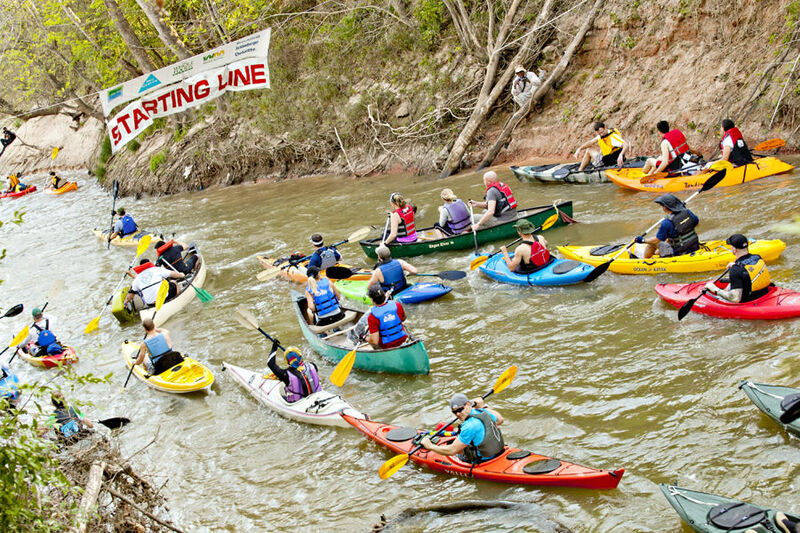 And perhaps more impressively, the Regatta has now become the largest canoe and kayak race in Texas, and the fifth-largest in the nation. Now celebrating its 45th anniversary, the Regatta has become as much as spectator sport as a race, with supporters lining the bayou from its starting point near San Felipe and Voss in Uptown all the way to its end at downtown's Sesquicentennial Park. But the race is still the thing—and even if you've never joined a canoe race before, there's still time to change that. Online entry and registration ends on March 9, but if you sign up to race by tomorrow, February 23, the fee is only $50 per person. The fee increases to $55 the following day, Friday, February 24, and costs $60 per person until that point. You can even show up on race day itself and register, but signing up early is required if you want to be included in the race's official time keeping. 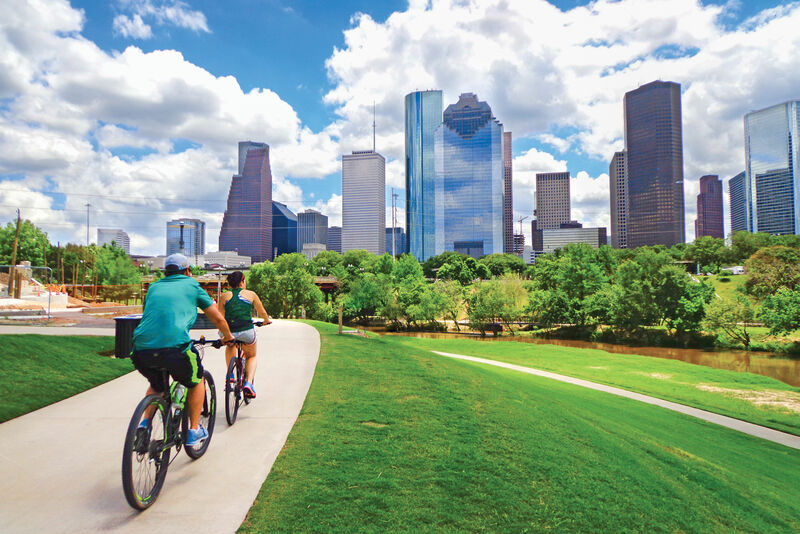 Canoes and kayaks are not included in the cost of registration, but a half-dozen places around Houston offer rentals of both; Buffalo Bayou Partnership has a list if you're one of those Houstonians who doesn't keep watercraft on hand in their garage. Race day registration starts at 7 a.m., while the race itself begins at 9 a.m. The awards ceremony takes place at 1 p.m. at Sesquicentennial Park, and even if you come in dead last there's a prize waiting for you: cold Saint Arnold beer and the warm embraces of your friends. Join the 800 canoers and kayakers taking part in the festive flotilla, or root for them as they cross the finish line at Sesquicentennial Park.